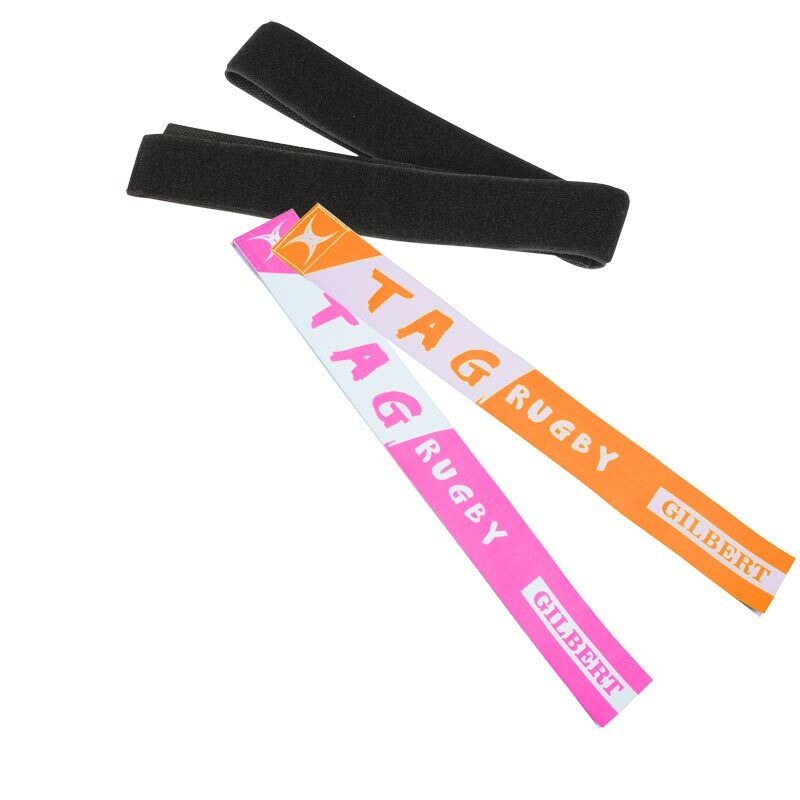 The Gilbert ® Tag Rugby Belt Senior is useful in teaching adults movement into space and passing at the perfect moment and now many clubs are opening up, checkout TryTagRugby website for one in your area. Includes one belt and two tags. Adjustable hook and loop belt 2" (5cm) wide. Tags 16" (40.5cm) x 2" (5cm). Senior belt adjusts up to waist 46" (117cm).